AAARGGH! We just finished the redesign of BrixhamPirates.com ! 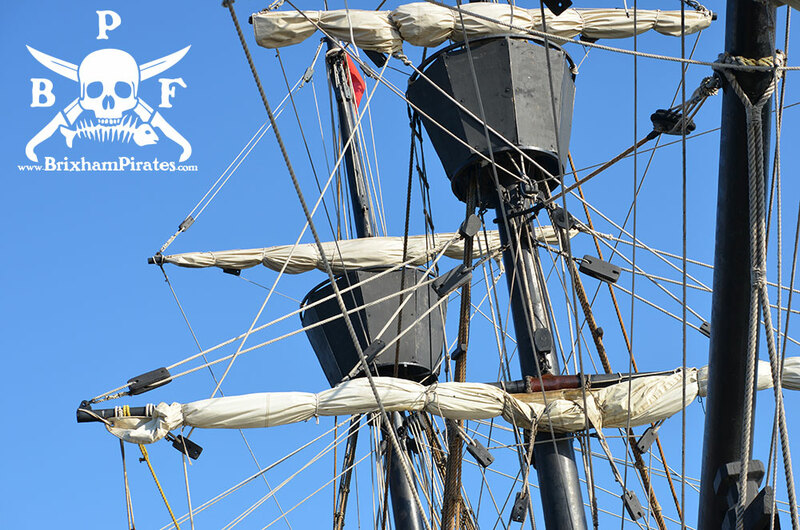 We hope to condense and simplify the years of content into a clean website where all the muck be chucked overboard into the arms of the sea!  At this time of year, we prepare and ready a lot of information, events, bands and more, so be sure to keep your one good eye on brixhampirates.com!